The thought was overwhelming. Although I was driving I took my phone out of my pocket to call my wife who was several counties away for an appointment. At that very moment I saw she was calling me. Now I had forgotten to take my phone out of its silent mode and I had not been aware of the incoming call. Although the call was not an emergency, it was a reminder in a wonderful way of God’s very presence inside me. “Into my heart, into my heart. 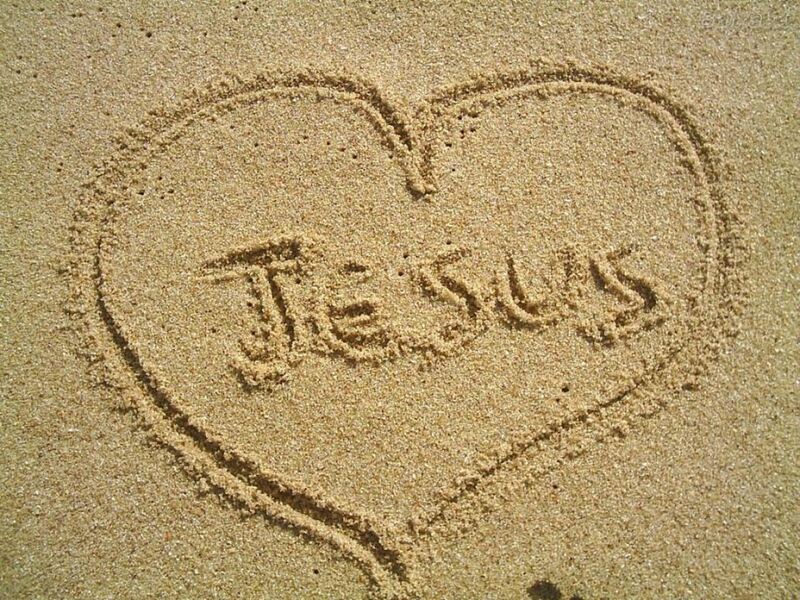 Come into my heart Lord Jesus. Come in today. Come in to stay. Come into my heart Lord Jesus!” I still remember learning that song as a child. I remember believing it as I asked the Lord Jesus to come in. It has taken a lifetime from that moment so long ago to appreciate how powerful a change this has made on my life. God is truly our Great Friend, unlike any other. He consoles, guides, promises, protects, chides, disciplines, encourages. He loves! In my life as this wonderful Friendship has grown I have long lost count of the many ways He has done these things. I cannot imagine a life without Him! My greatest concern is displeasing Him. I know that I am far from perfect and that I do displease Him at times. It is at those times, when I realize I have gone astray in some way that my heart breaks and I run as fast as I can back to Him. How thankful I am for His many wonderful promises! “I will never (ever) leave you!” “Your sins and transgressions I will remember no more” “I will come and I will receive you to myself” “I am with you always, even to the end of this age.” And they go on. As I said, I cannot imagine life without Him. Into my heart He came. In my heart He stays. Have you asked? Do you believe it? If you don’t I would love to talk with you and tell you so many, many stories of how good, how faithful, how wonderful is this, the greatest of all Friendships. It is an offer to everyone no matter who you are or what you have done.